For a while now, social media giants (and tech giants in general) have been flexing their progressivist digital muscles by limiting access to “conservative” content on their platforms. (I use the power quotes because much of what passes for conservative conserves nothing worthwhile; it’s a fluid term.) Whether it’s Twitter “shadow banning” Trump supporters, or Facebook suddenly enforcing their “community standards” in a very lopsided way against an anti-LGBTQlmnop activist, this discrimination has been going on for years now. The latest collective banning of Alex Jones from a multitude of platforms virtually simultaneously shows that this is not an accident, and that these providers are making a concerted effort at what they do. Whether or not you are an Alex Jones fan is irrelevant to the subject at hand. His is a case in point. 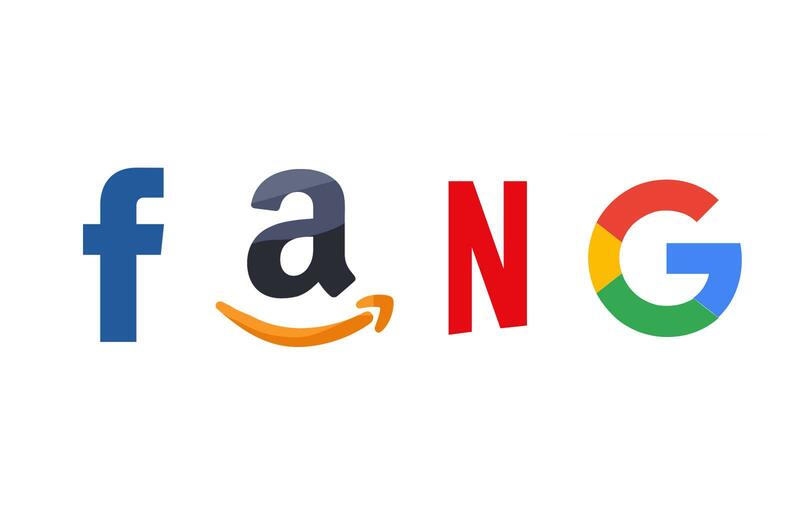 The “FANG” of big tech: Facebook, Amazon.com, Netflix, and Google. An incomplete list (leaves off Apple, Microsoft, and Twitter), but it’s a great acronym.